Event who’s who aside, 2018 is looking like another bumper year for the up-and-coming British brand, whose latest releases tick quite a few boxes. 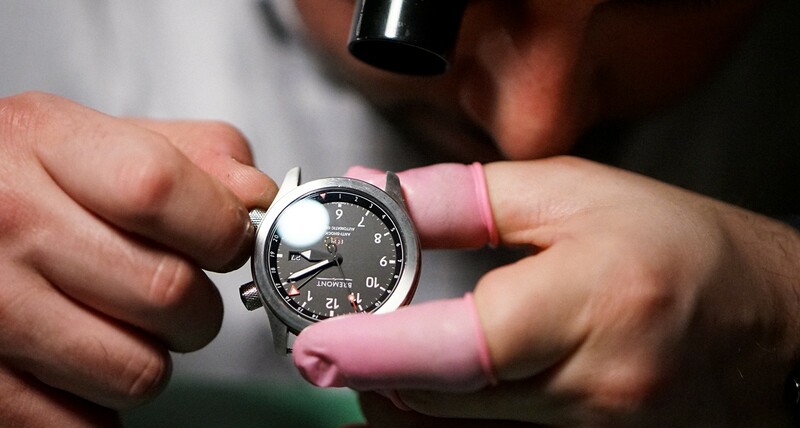 To be fair, this was very much a “new dial variations” year for the brand for the most part, however considering they’re in the midst of massive expansion and are just about to break ground on a 25,000+ square foot manufacturing facility, we can’t blame them for the approach. What’s more, the latest releases (including the few favorites listed below) are anything but underwhelming. Easily the “hero watch” of the brand’s 2018 releases, the Endurance was created with the help of renowned explorer/adventurer Ben Saunders. Built to coincide with his recent expedition to the South Pole to retrace Schackleton’s famed expedition to rescue his crew after his ship (the Endurance) was destroyed by sea ice back in 1915. 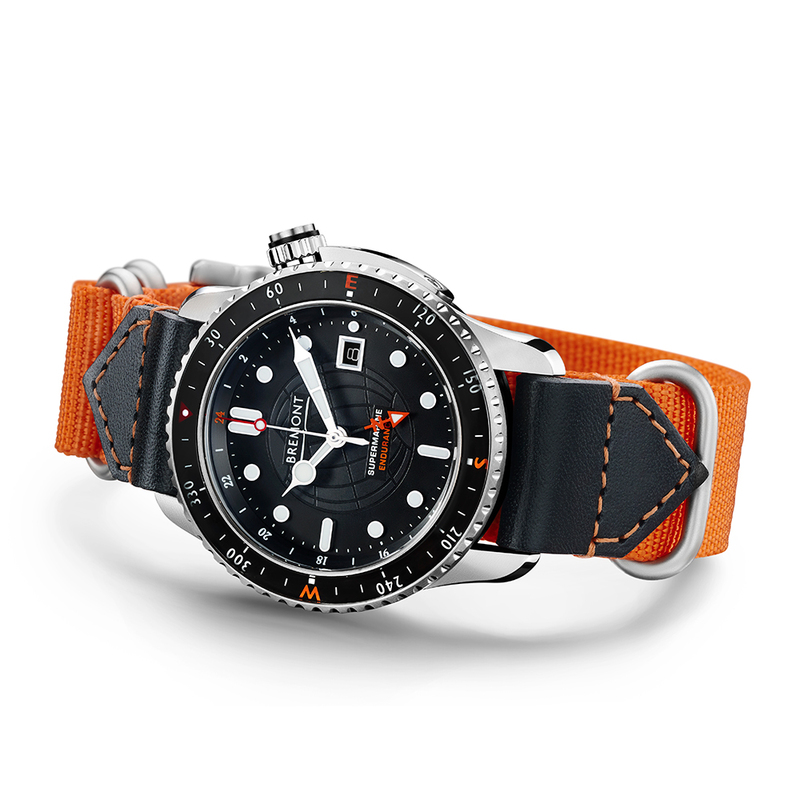 A prototype of the Endurance watch was on Saunder’s wrist for the expedition, providing Bremont with the ultimate in real-world torture testing. The self-winding timepiece features a GMT complication as well as a compass bezel, which provides its wearer the ability to determine approximate heading without packing a compass along for the ride. 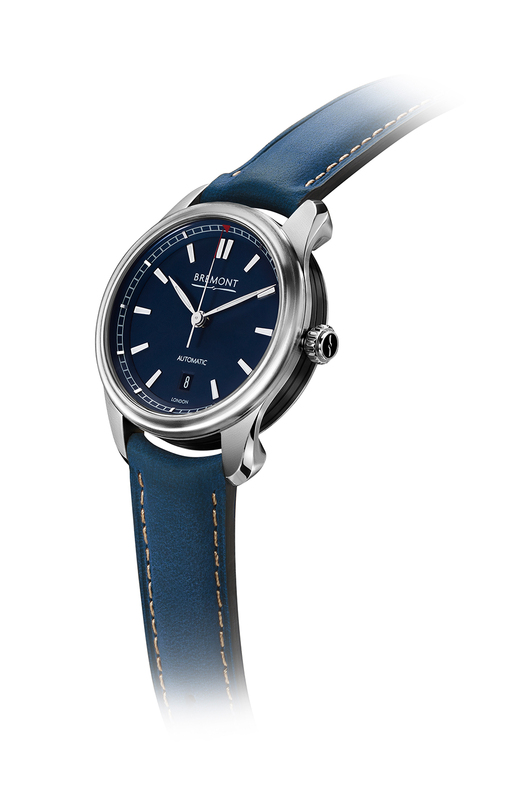 Expanding on their entry-level Airco series that first launches last year, the Mach 3 features a very appealing and understated matte light blue dial and baton indices—one that looks quite different in person that it does in currently available press photos. In person the new watch is a fair bit less of a traditional dress watch, and more of an elegant and polished field watch. Measuring 40mm in diameter, the Airco is a fair bit more compact on the wrist than the more common 43mm cases found in the majority of the brand’s model range. With trends leaning to smaller and less in-your-face watch design these days, the Mach 3 is poised to quickly become a fan favorite from the brand and a very fair sticker price. 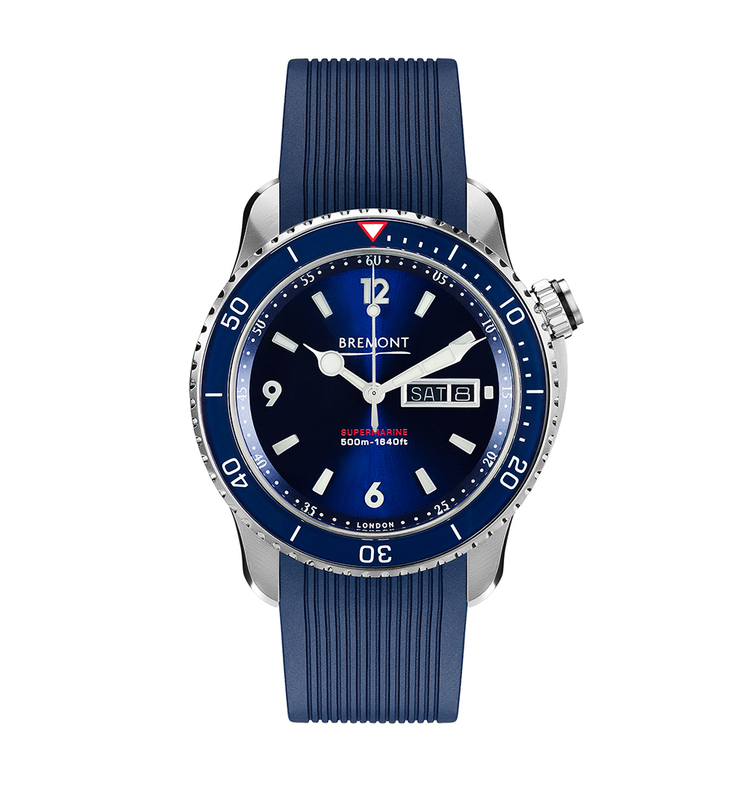 Last but not least, Bremont opted to update their hefty 500m dive watch line for 2018. Carrying forward the color palette from the smaller S300 series that launched last year, The new Supermarine models are being offered in royal blue, black, and a second vintage-inspired black dial with faux-aged luminous material for its indices and hands. Surprisingly, the blue model is being offered with a day and date complication (similar to past S500 models), whereas the pair of black dialed models display only the date. What Should I Look for When Buying an Investment-Level Watch?